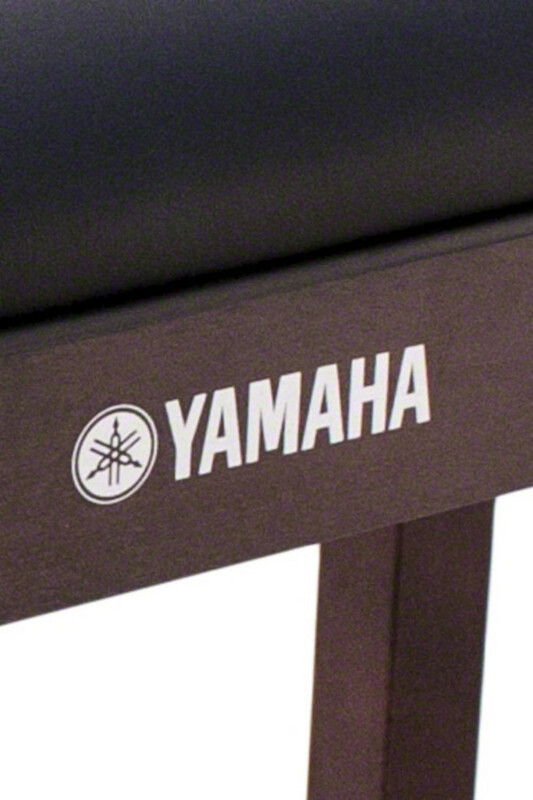 Yamaha B1-R Piano Bench in Rosewood Finish. 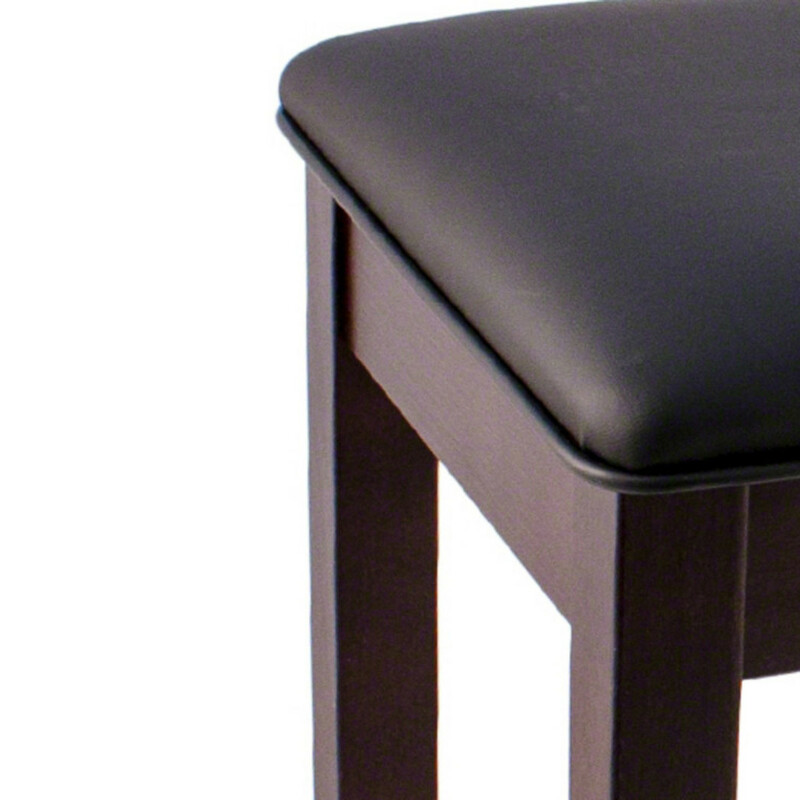 The Yamaha B1-R Piano Bench is a fixed height wooden seat finished in Dark Rosewood. 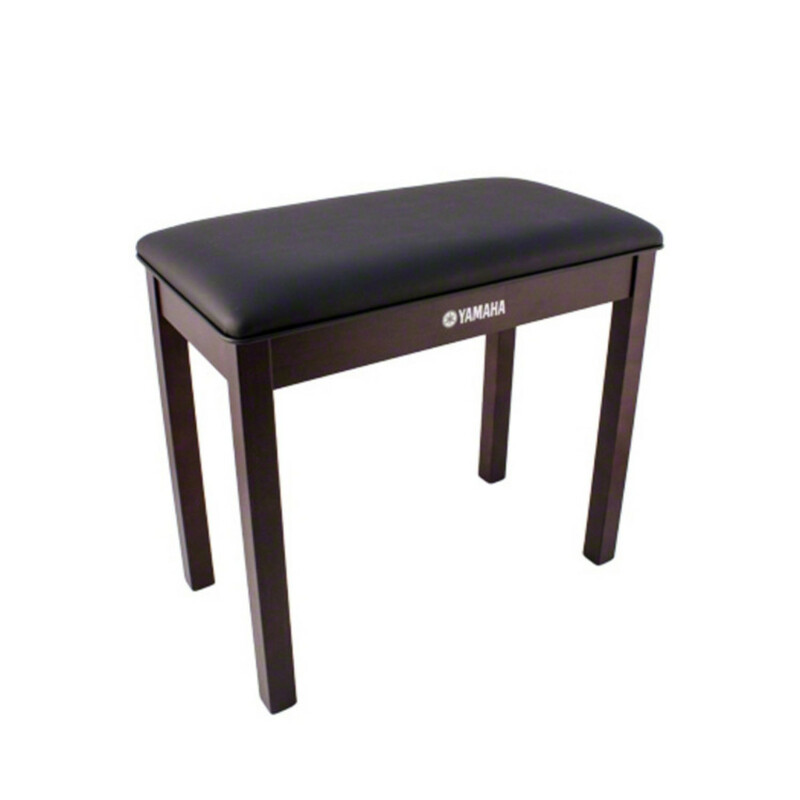 It is designed to match the Yamaha CLP-465GP, CLP-525, CLP-535, CLP-545, CLP-575, CLP-585 and CLP-565GP digital pianos.